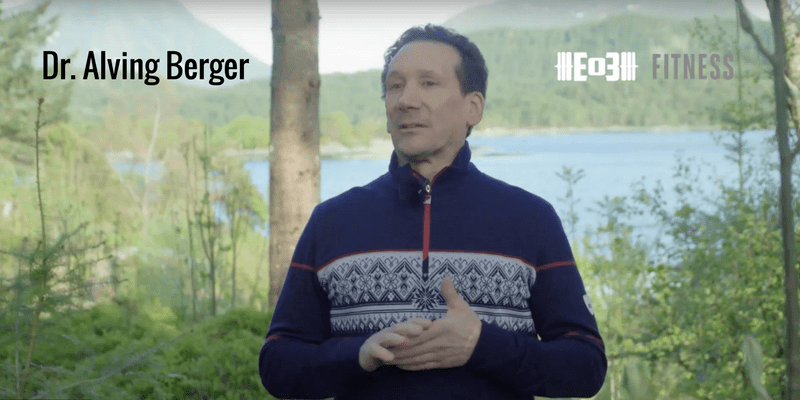 Today we have Dr. Alvin Berger, who is another specialist on fat, but on this podcast we are focusing on the oils, specifically MCT oil and its benefits from athletes to the elderly. We talk about his journey as a collegiate athlete and nutrition from then till now, along with advice on how to start taking the right fats and oils. If you ever want to submit a guest recommendation — don’t hesitate to contact us. Fitness Challenge- Try to improve your sport/activity by 10%. Mental Toughness Challenge- Go to bed at 2 a.m., wake up at 6 a.m. and do a work function after taking MCT oil/caffeine.